Nicholas Hythe delivers the complete kitchen design and installation service – leaving clients free to relax and see their dream kitchen appear before their eyes. Any new kitchen will almost certainly require electrics, plumbing, carpentry, tiling and decoration to name but a few of the trades required. Using Nicholas Hythe’s design and installation service means all those trades are managed for you from start to finish. Avoid the hassle of managing different tradesmen by using Nicholas Hythe Kitchens to design and install your new kitchen from start to finish. Reconfiguring your available space can open up all sorts of possibilities. 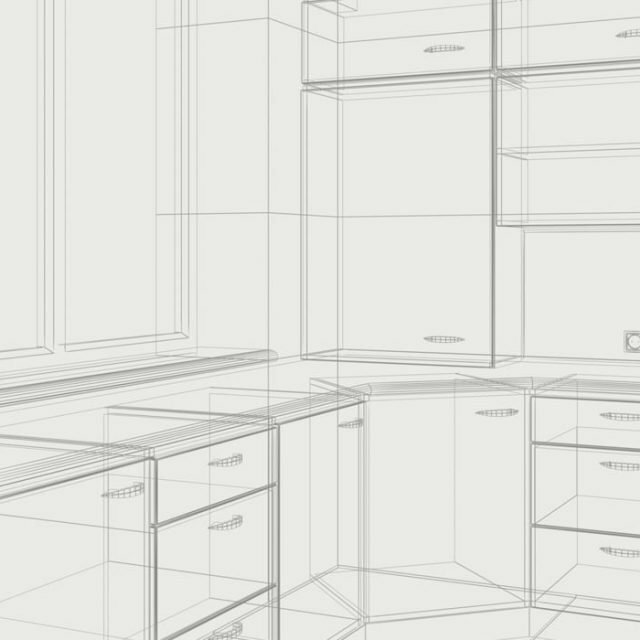 That is why Nicholas Hythe can facilitate small building works as part of its kitchen design and installation service. Removing your old kitchen and disposing of it responsibly is very important to us at Nicholas Hythe Kitchens. 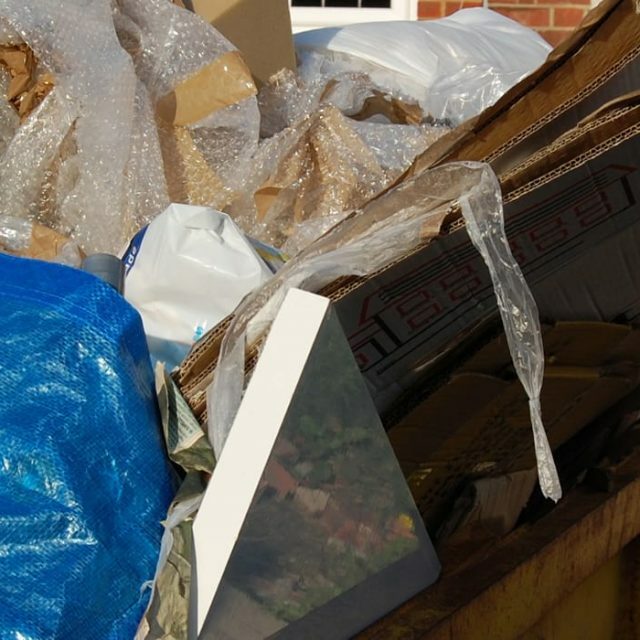 We only work with contractors who recycle responsibly.